In the wake of last week’s horrific attacks in Paris, Americans continue to send their thoughts and prayers to all those affected. As a result of these tragic events, many lawmakers are now asking tough questions about the U.S. Visa Waiver Program (VWP) and other measures that bolster our national security. Unfortunately, some Members in Congress are promoting a "hide under the covers" strategy that dismisses smart, fact-based decisions that are critical in times like these. We share the belief that security is, and always has been, paramount. 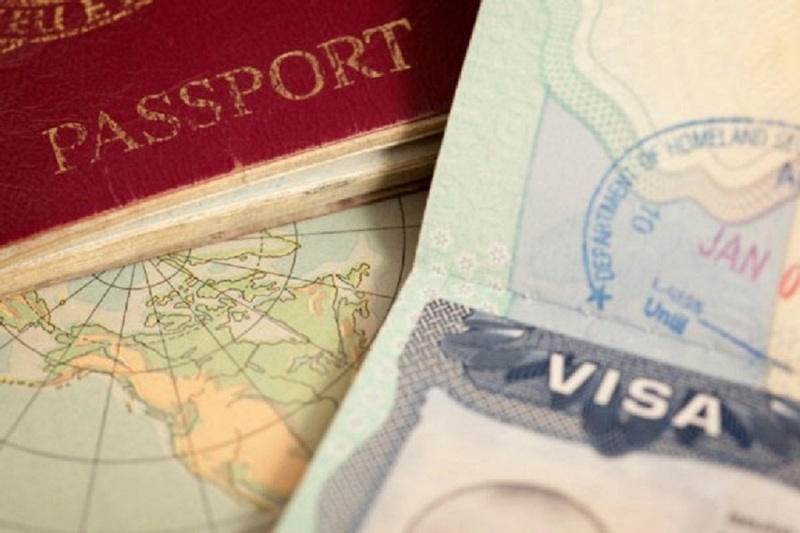 As you know, the Visa Waiver Program is a pivotal contributor to national security. This program protects the American homeland through individualized pre-screening of travelers, greater information sharing, enhanced international partnerships with law enforcement and intelligence services and more secure passports for participating countries. We believe now is the time to defend this tried and true security program and to continue to champion policies such as the VWP that keep travel safe and secure.